One of the greatest marine spectacles on the planet. 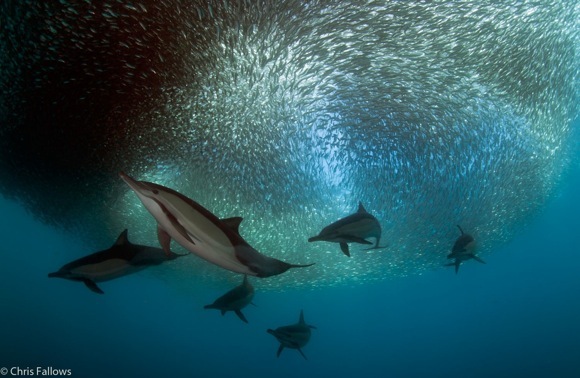 One of the greatest marine spectacles on the planet, the annual sardine migration takes place from Agulhas Bank and northward up the east coast of South Africa. 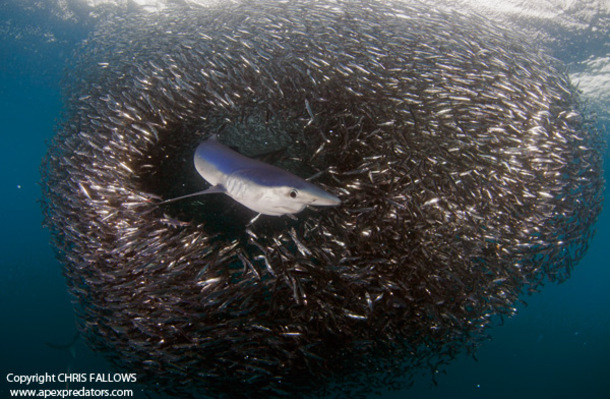 For the bean counters, there are no accurate figures on how many tons of sardines swim up the coast so let’s just go with huge and massive. How many sardines do you think there are in a shoal that is fifteen kilometers long, three and a half kilometers wide and nearly forty meters deep? 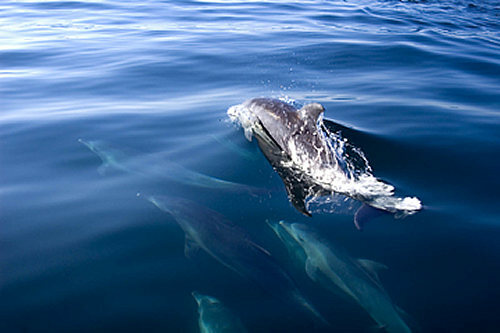 dive location in the Eastern Cape. Orientation. Cost: $4295 per person sharing accomodations. Transfers to and from Durban International Airport and activity location.